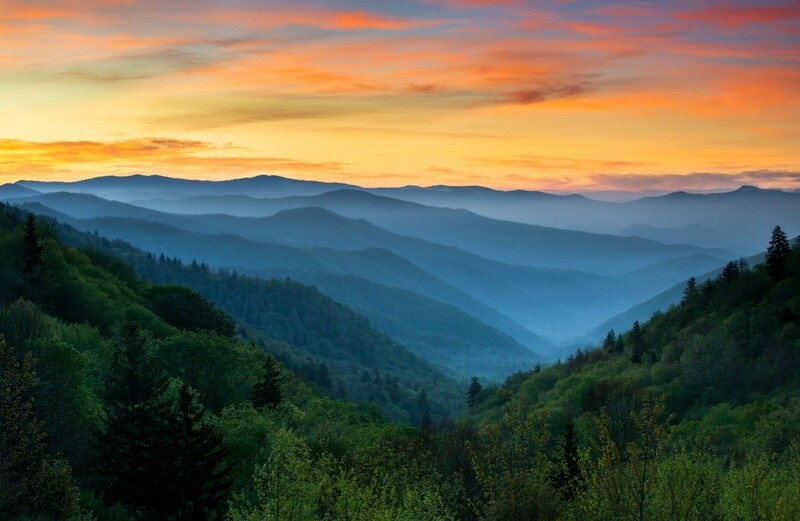 Great Smokey Mountain park is known for its diversity of plant and animal life, the beautiful Appalachian mountains, and exhibits of pioneer culture. This is America's most visited national park. 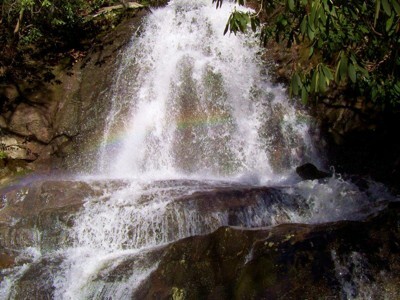 This is a guide about Great Smokey Mountain National Park photos and information. The sun was rising in the East peeking through the trees and lighting our path as we headed up Turkeypen Trail in The Great Smoky Mountains National Park last weekend. View from Mt. Cammerer Fire Tower in the Great Smoky Mountains National Park. My husband and I hiked 12.5 miles around trip and this is just one of the hundreds of awesome photos we took. I travel to the beautiful Smokies at least twice a year. This was taken early one morning on Hwy. 441 between Cherokee, NC and Pigeon Forge, TN. Pictures do not do this justice. Laurel Falls in The Great Smoky Mountain National Park. We hiked beyond the Falls to Cove Mountain Trail Fire Tower. I captured the photo on the way back down. 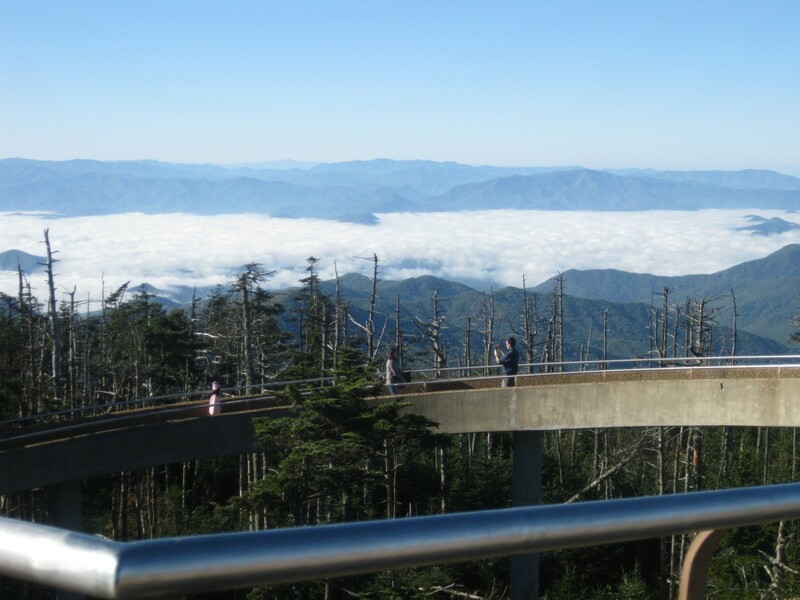 This picture was taken last October on Clingman's Dome. You can see the mountain tops peeking through the clouds. We had to climb a trail for about 30 minutes to get to the look-out tower, but it was well worth the climb. We went camping and hiking this past week at Look Rock Campground in The Great Smoky Mountains National Park In East Tennessee. This shot is a view from Look Rock Tower. 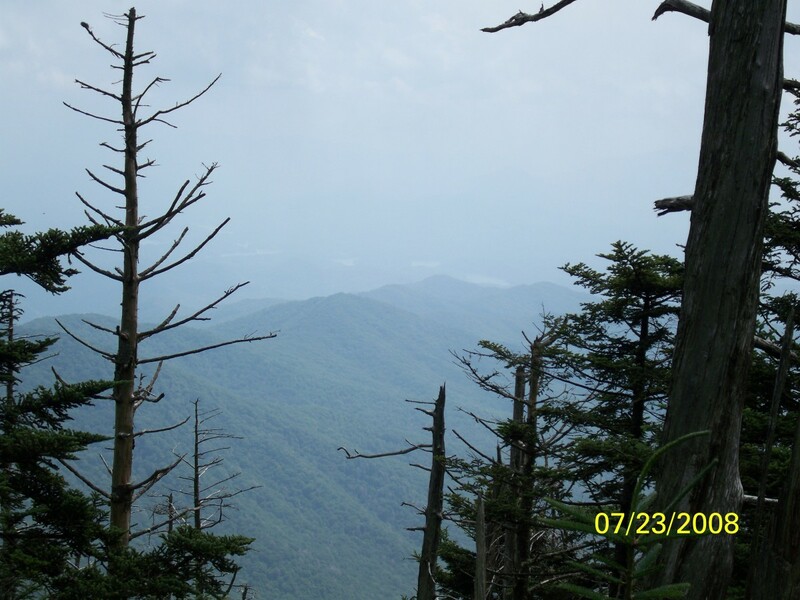 This picture is of a pine forest in the Tennessee Smokey Mountains. My family and I climbed to a man-made look out point. The top was at least 10 degrees colder than the parking area had been! 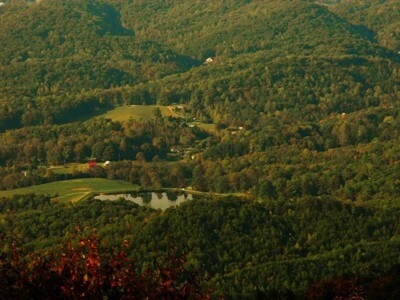 We are so fortunate to live in the foothills of the Great Smoky Mountain National Park! 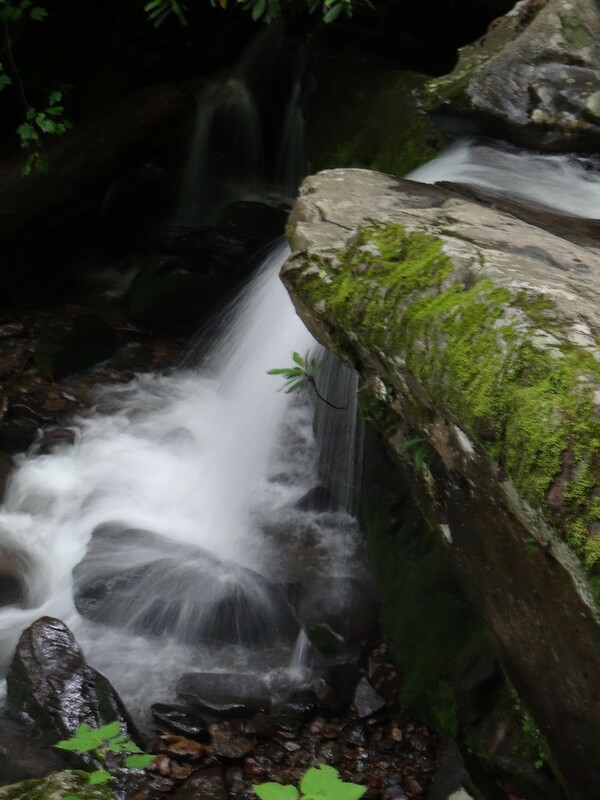 One of our favorite hikes is to Grotto Falls which is high above Gatlinburg. On the way, we hike along the stream and see plenty of smaller waterfalls and sometimes a bear. 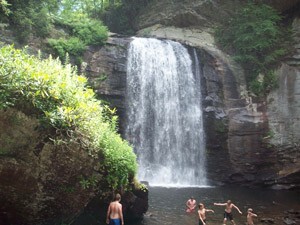 Grand kids playing in a waterfall in the Great Smokey Mountains.